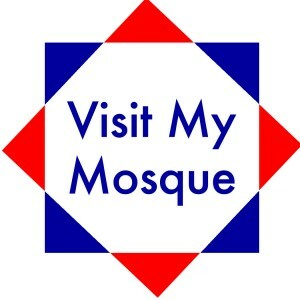 #VisitMyMosque day is a national initiative where British mosques open their doors to the general public to give the local community an insight into the day-to-day goings on of a busy Muslim centre of worship. As part of this initiative, we will be showcasing some of our activities for the benefit of the local community and to promote a greater understanding of Islam. Please note: the actual event will run from 12:15pm-3pm. Our stall will be manned from 2-3pm.